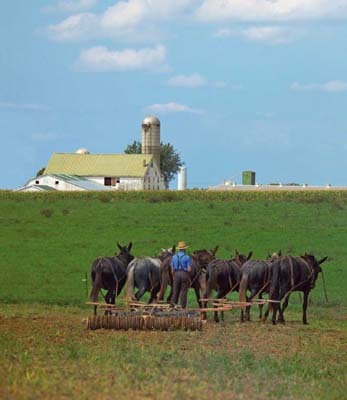 Today we're going to be focusing on the great state of Pennsylvania! If you'd like to take part in the wonderful discussion around this state or posts some great stuff about your own head over to our Facebook Group "What Makes Your State Great?". As always my facts come from 50states.com. 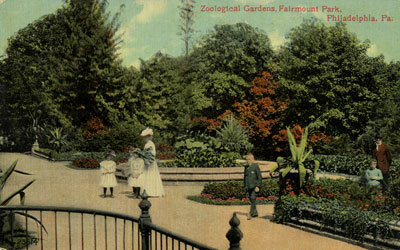 Philadelphia saw the first Zoological garden in July 1874. 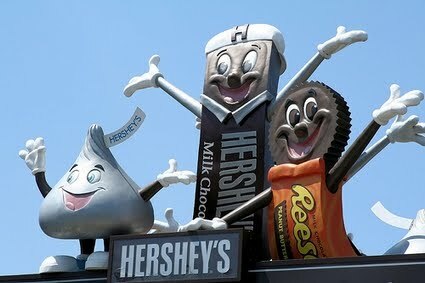 The Liberty Tunnel in Pittsburgh opened in 1924. 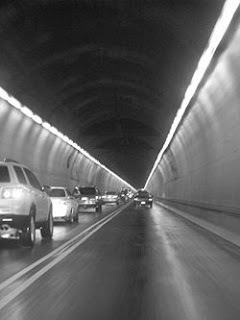 At that time the 5,700 foot facility was the longest artificially ventilated automobile tunnel in the world. In June 1778, a 700 wagon caravan escorted the Liberty Bell on its return to Philadelphia from Allentown along Towamencin's Allentown Road. 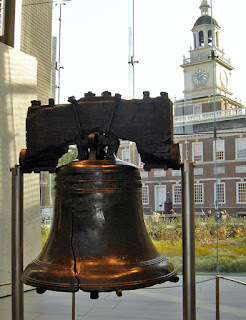 Nine months earlier, when British troops threatened to capture the city, the bell had been whisked into hiding via the same route. 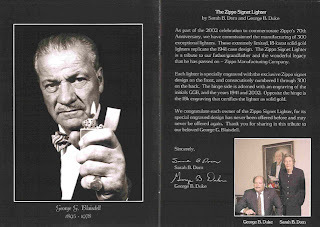 George G. Blaisdell founded Zippo Manufacturing of Bradford in late 1932. He started with a simple idea: create a product that answers a real need, design it to work, and guarantee it to last. Punxsutawney citizens are proud to be over shadowed by their town's most famous resident the world-renowned weather forecasting groundhog Punxsutawney Phil. 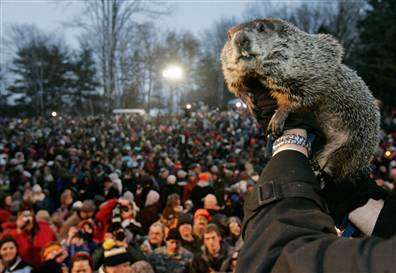 Punxsutawney is billed as the weather capital of the world. On a personal note, I can't help but feel a little sad when they pull that poor little groundhog from his warm cozy hole and hold him up in the air. 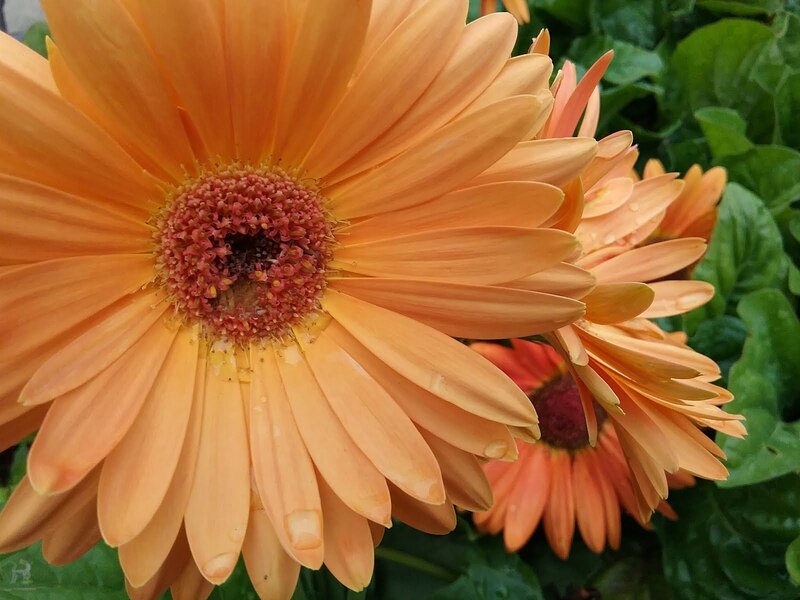 I know it doesn't hurt him but still poor little guy. This is a video I found on the Iroquois Confederacy and the Oral Tradition. 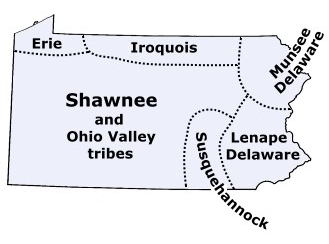 The Iroquois lived across the north east including New York and Pennsylvania.